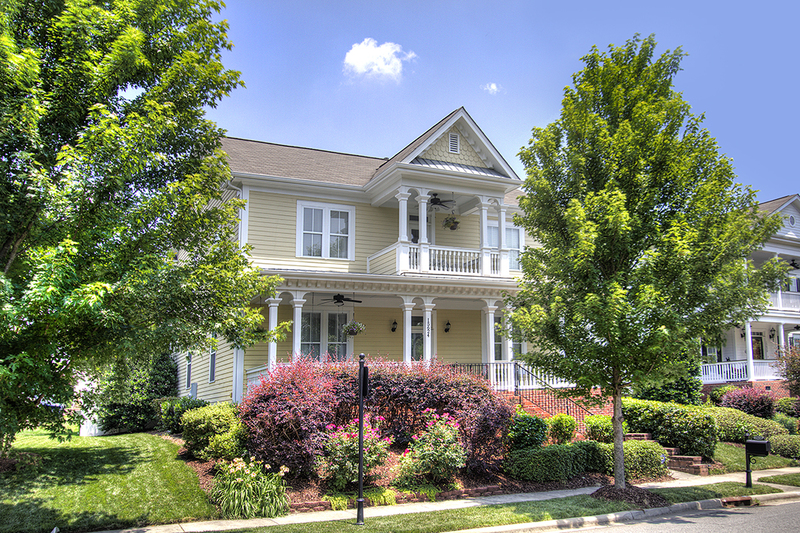 Retail Phase of Antiquity in Cornelius Begins! 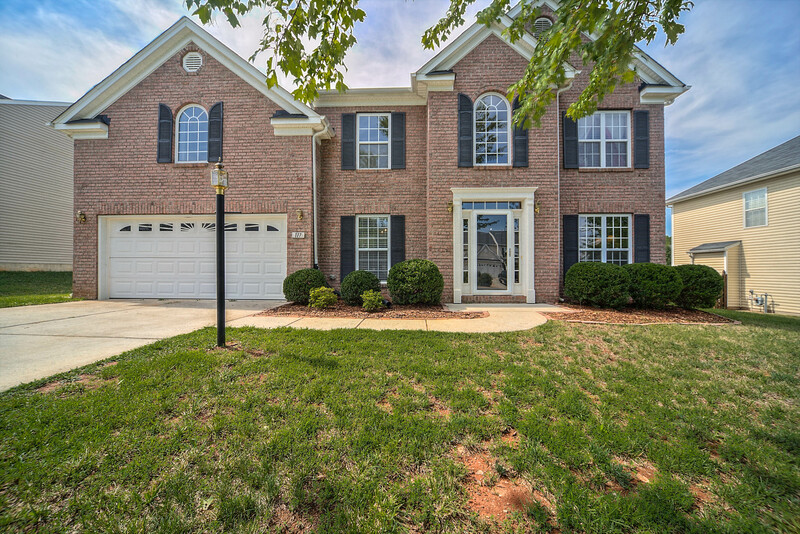 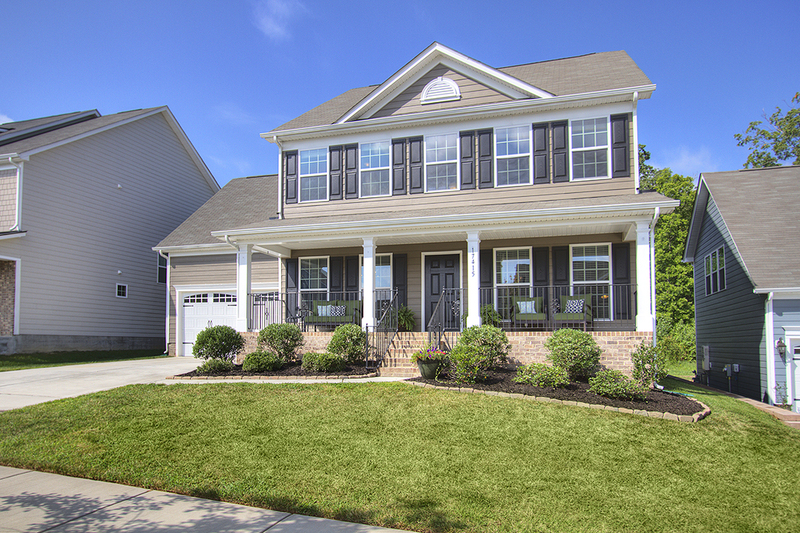 New Listing in Mooresville with Ranch Floor Plan! 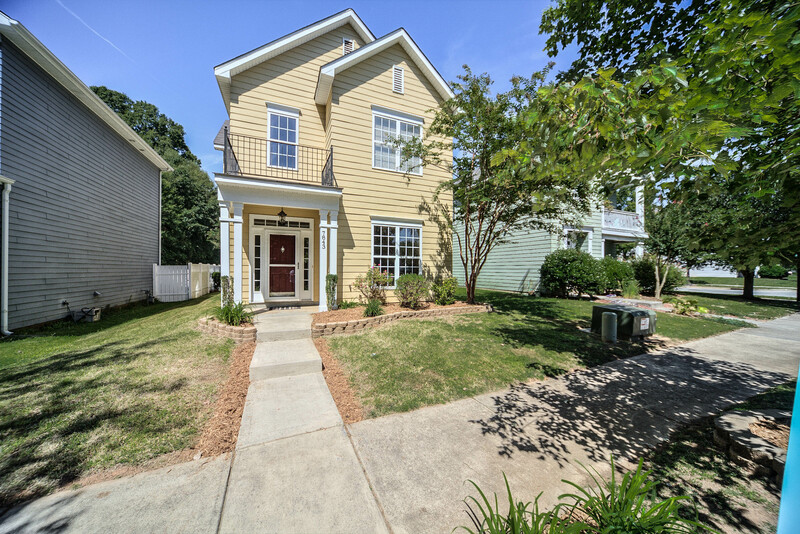 Monteith Park Homes for Sale! 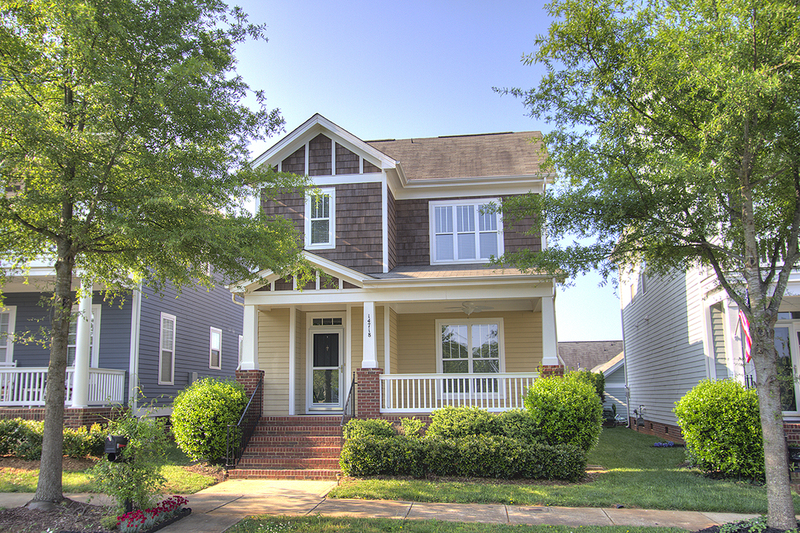 Charming Brick Home For Sale in the Heart of Charlotte! 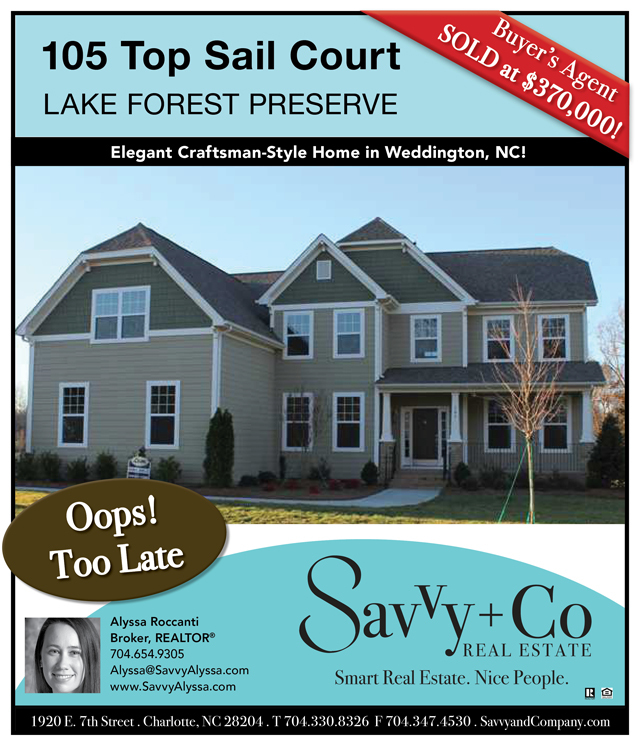 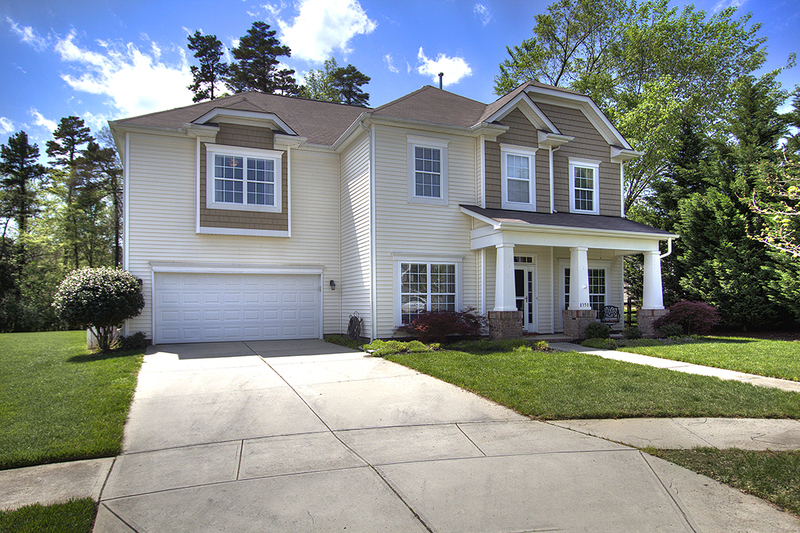 Oops Too Late: Savvy Buyers in Weddington NC!